The Cadillac XLR was a high-performance, luxury roadster built from 2004 to 2009 on the same platform as the Chevrolet Corvette C6. The nameplate could return when GM introduces the mid-engined, C8-generation Corvette. Although there’s no official confirmation from Cadillac, leaked photos of a key fob suggest that the luxury brand will soon unveil a mid-engined sports car with a retractable roof. More specifically, the drawings on the fob look like the upcoming mid-engined Corvette, but also show a convertible roof. The C8-generation Corvette will break cover in 2019, so the Cadillac might follow sometime in 2020, for the 2021 model year. 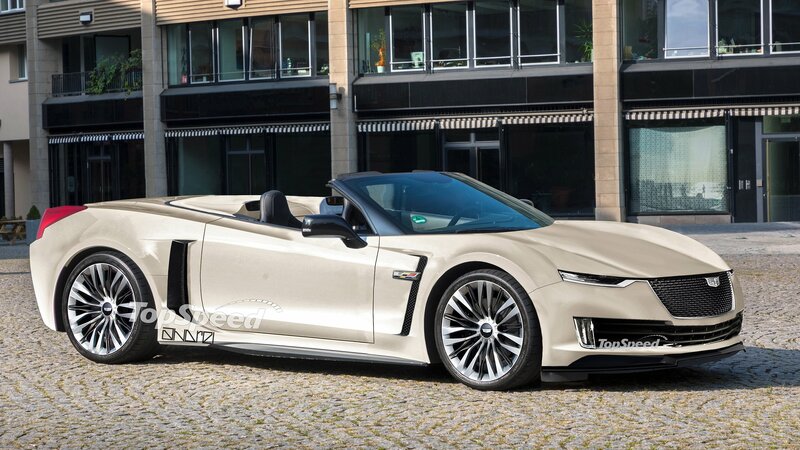 That’s a long wait, so here’s a rendering of the luxury roadster and everything we already know about it.